← Little, Luscious and Easy-as-Pie! …. Um …. seriously? Sorry, but I’m keeping my add-ins, thank you very much. 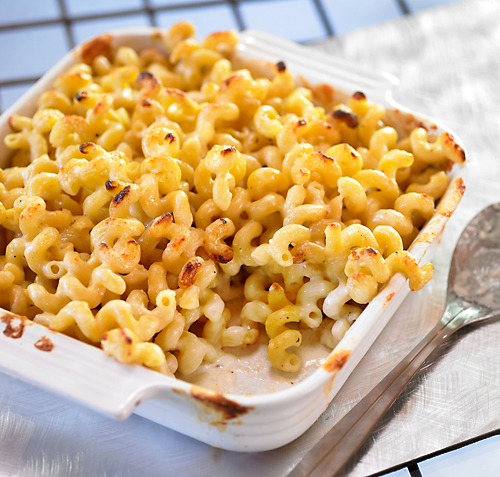 I love mac and cheese with crabmeat or a bit of roasted red pepper. I used to work for Bandon Cheese in Oregon and we had 8 year old cheddar to DIE FOR!! Miss the cheese factory. Yes! 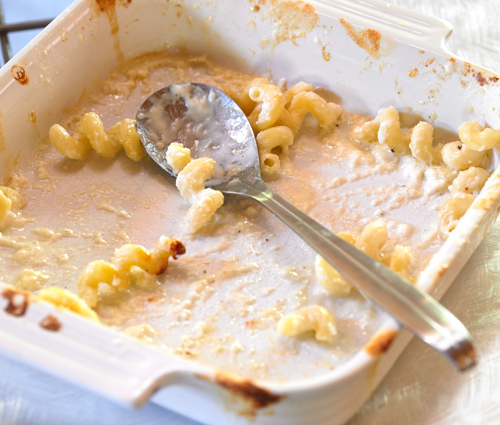 I agree~ This is classic mac and cheese, the way my grandmother used to make it. Gorgeous. Yes, I think we should file this recipe under BREAKFAST!!! Sounds wonderful! It’s 10:00 am? Is it too early for this? Nah! I will never read your blog ever again, if you call bacon an unnecessary ingredient! !